Announcing the arrival of medicine of the future in Naples, Florida. No more traditional versus alternative medicine clash. The community will benefit from the expertise of a medical doctor who integrates both schools of thought. 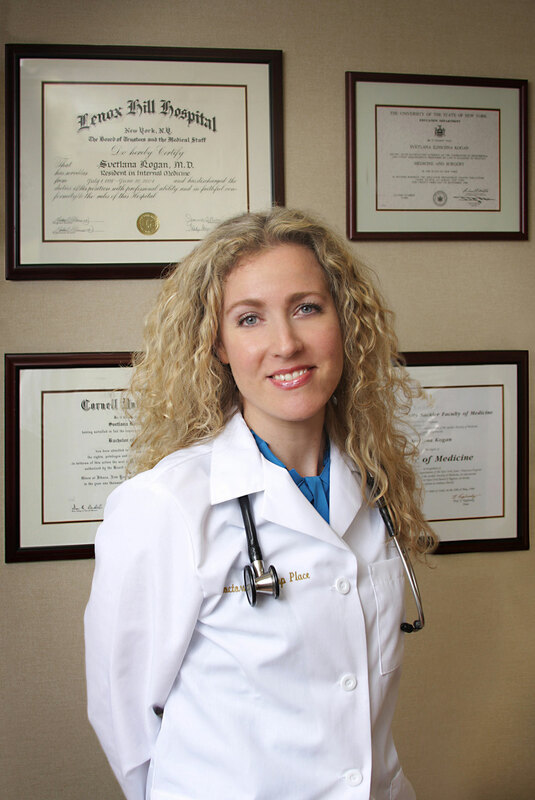 Dr.Svetlana Kogan, M.D. has always believed that traditional western medicine had to evolve to incorporate ancient eastern teachings to start generating real solutions for the root cause of the common illnesses like Chronic Fatigue Syndrome, Insomnia, or Panic attacks. Patients want more than just prescriptions which acts like a Band-Aid, to cover up the symptoms for a couple of hours. Frequently these meds have nasty side effects and patients develop tolerance to, or worse, dependency on these meds. Disenchanted, these patients will often turn to non-medical healers, or self-proclaimed doctors who have not received extensive medical training and have zero responsibility as to what happens if their “natural healing” regimen fails or makes the patient feel worse. As for herself, after 18 years of successful private practice in New York City, Dr.Kogan decided to bring her philosophy and treatment protocols closer to Nature – to the sunny coast of Naples. ‘The energetic synergy between this little town and me was unmistakable. I instantly knew that I had to uproot my family in Manhattan and come to live and work in Naples. The ocean and the outdoors nourish my creativity here’, she says. Dr.Kogan has just opened her new internal medicine practice on Fifth Avenue South. She is Board Certified in Internal Medicine and has appeared as a holistic health expert on prime time TV programs at Fox, ABC, CBS, and NBC and has published hundreds of article of holistic medicine in magazines and on internet. Her revolutionary book ‘Diet Slave No More!’ is available on Amazon.